Twitter has extended its relationship with the United States Olympic Committee (USOC), announcing plans to build the Red, White and #BlueRoom at USA and provide social content. Twitter will serve as Team USA’s exclusive social media platform from USA House – the USOC’s business and hospitality centre for athletes and families and corporate partners during Rio 2016. The 2016 USOC and Twitter collaboration kicked off on July 23 with a live Periscope announcing America's team for Rio 2016. The live announcement took place in Los Angeles and was hosted by four-time Olympic swimming champion and Janet Evans, the vice-chair of Los Angeles' bid to host the . The content will be pushed through Team USA’s Twitter, Periscope and Vine accounts, and will also feature Periscope chats from inside USA House. 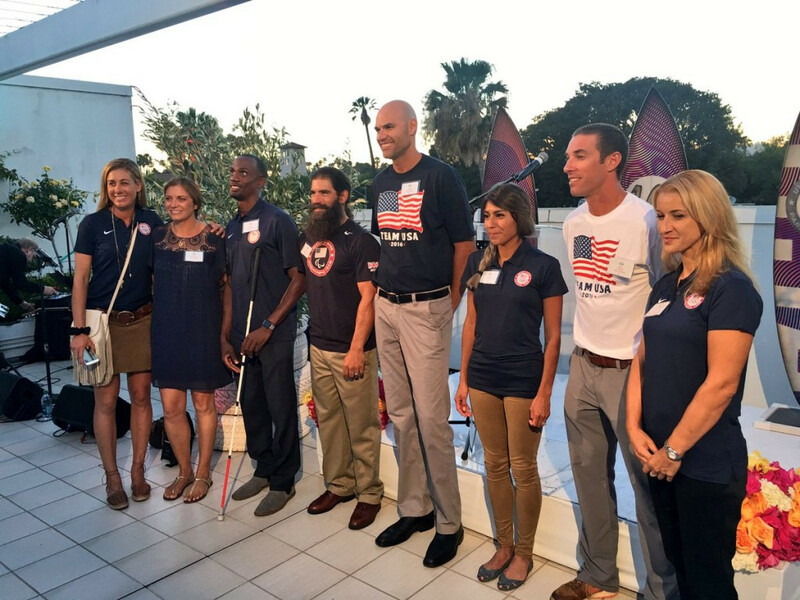 The @TeamUSA handle will invite fans behind the scenes with Team USA to supplement the live coverage of Rio 2016 on NBC. As a part of larger efforts to drive tune-in to the Games, @TeamUSA will also push promotion messaging and links to live streaming of NBC's Olympics coverage, as well as support the social effort of @NBCOlympics. "Working with Twitter inside USA House in Rio is an incredible opportunity to bring our passionate fans closer to their favorite athletes and teams in creative and engaging ways,” said Lisa Baird, USOC chief marketing officer. "Fans will be treated to unique behind-the-scenes photos, interviews and more from the Red, White and #BlueRoom." 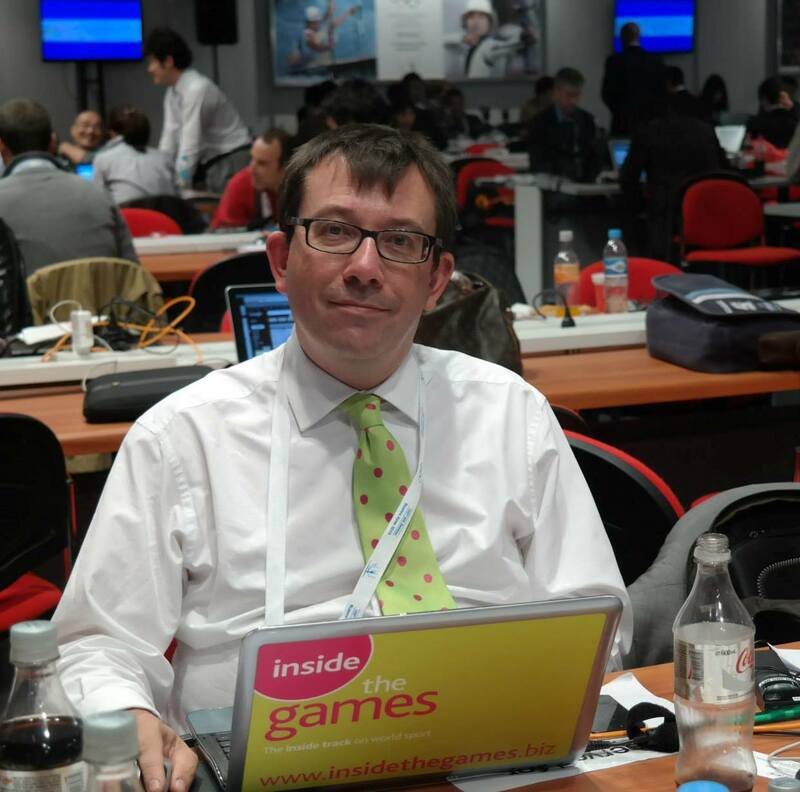 Twitter is the latest social media network in the US to sign up to provide coverage of Rio 2016. Earlier this week NBC announced a partnership with Facebook and Instagram. They had already signed a deal with Snapchat. "We're thrilled to bring fans behind the scenes with Team USA through Twitter, Vine and Periscope, throughout the Games."